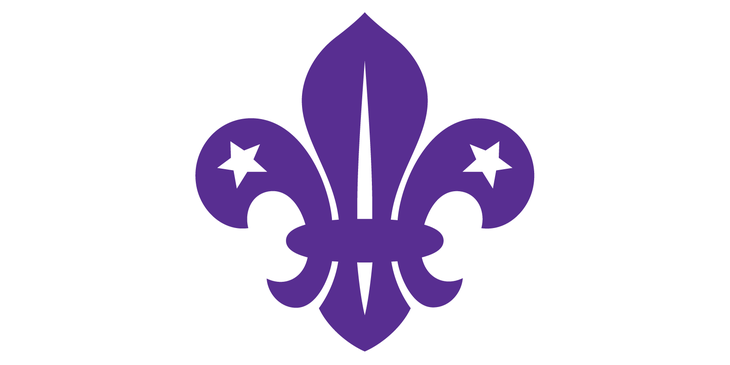 We would like to say a huge thank you to 1 Britannia Cubs in Burbage who have raised £483.46 for our young people. The money was raised in the run up to Christmas when they were set a Dragon's Den style challenge, they each of them was given £1 with the objective to raise as much as possible using that £1 as their start up money. They managed to turn £18 investment into a staggering £483.46 by making and selling Christmas decorations, cakes, sweets and various other activities. Our fundraising manger Liam Deacy, will be going along to meet the group at the end of this month to thank them for their hard work and talk to them about the difference the money will make to our students.